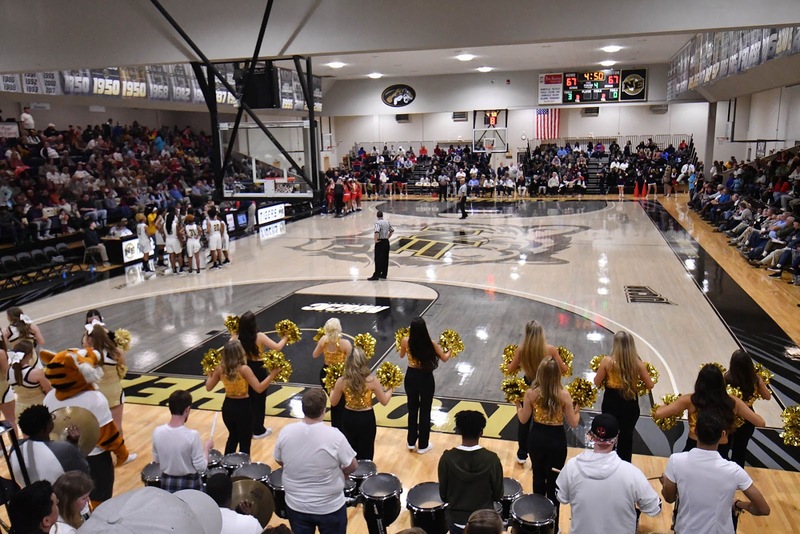 Northeast Mississippi Community College’s tradition-rich basketball programs are looking for additional athletes to keep their rosters among the most talented in the entire nation. Registration takes place at the entrance of historic Bonner Arnold Coliseum at 1 p.m. for the women and 3 p.m. for the men’s assembly. Each tryout will begin approximately one hour later. All entrants are required to bring an up-to-date physical and sign a release of liability form, which is available to download at www.nemccathletics.com. No fee will be charged to attend either tryout. Northeast’s coaching staffs will evaluate athletes by using several drills that cover the basic fundamentals of dribbling, passing and shooting. Scrimmage contests will put the abilities of each individual to the test in a competitive manner. Members of Northeast’s most recent squads, which both qualified for the state and regional tournaments as one of the top two teams from the Mississippi Association of Community and Junior Colleges (MACJC) North Division, will assist with these auditions. CUTLINE – Local athletes have one last chance to impress Northeast Mississippi Community College’s basketball coaching staffs and to earn a chance to play in one of the nicest venues in the state in Bonner Arnold Coliseum during open tryouts for the 2019-20 season on March 28 (women) and April 10 (men).